Develop your next Native Mobile App with Xamarin - an industry leading .net platform and toolset supported by Microsoft. AI Software is a XAMARIN Consulting Partner since 2013. Xamarin is a development platform to create native mobile applications using C# and .Net. 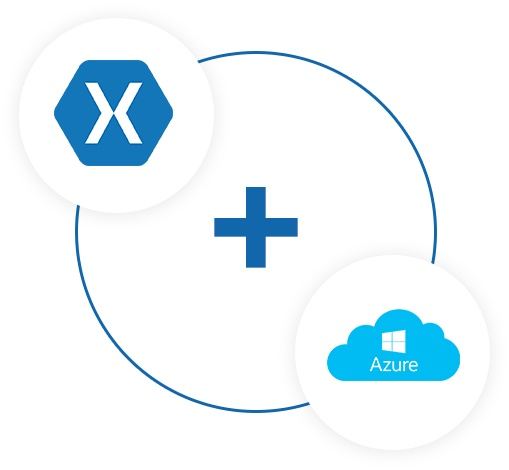 Xamarin provides toolset to develop native applications for iOS, Android and Windows. Following are some of the advantages of using Xamarin for mobile app development. OUR TEAM HAS DEVELOPED MOBILE APPS USING XAMARIN WITH SEVERAL OTHER PLATFORMS. The SalesForce provides a robust API to query and update data in their standard and custom objects. Our SalesForce team designs custom objects and develops Apex triggers required for the mobile application. The app developers build the interface using SOAP or REST API as a backend. 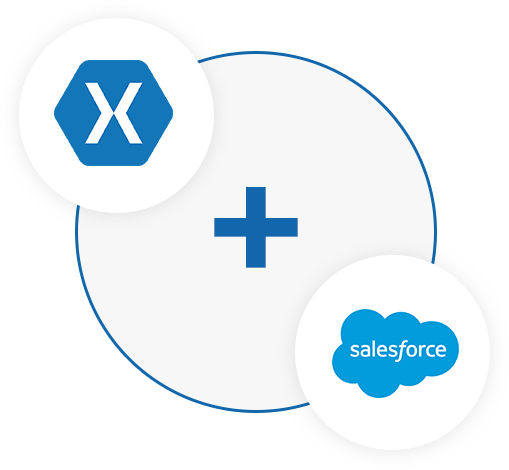 Xamarin also provides a SalesForce component for quick integration. Our team is able to integrate SalesForce directly by either using SOAP/REST API calls or the SalesForce Xamarin component. Check out the Apps on iTunes and the Google Play Store. Microsoft Azure is a feature rich cloud platform with readymade support for mobile services. Our team develops Azure enabled mobile apps using the Xamarin platform. Our expertise includes leveraging the Azure platform, developing custom web services and Push Notifications. Magento is a popular open source eCommerce Platform. Our team includes developers with expertise in PHP and MySQL. They have vast experience developing and maintaining eCommerce sites with open source technologies like Magento, PHP and MySQL. Our team develops custom web service API that can be consumed by Mobile Applications. 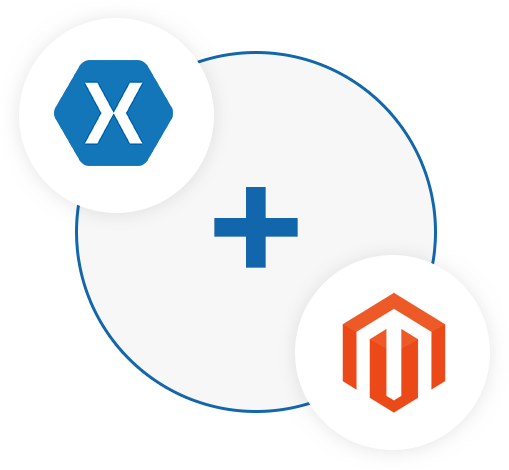 We create SOAP based API to consume Magento data and consume it from Xamarin.